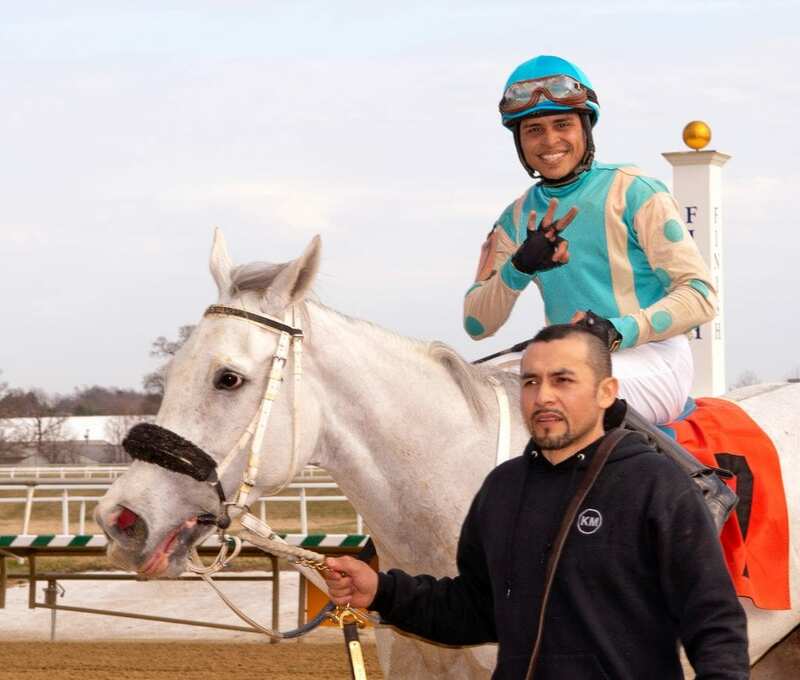 Jockey Julio Correa won three times on March 29 at Laurel, including this one aboard Crystal Pier. Photo by Jim McCue, Maryland Jockey Club. Much like a young horse, changes in scenery and direction can often play crucial roles in the future of a young rider. Take the case of Julio Correa. The 25-year-old native of Caguas, Puerto Rico came to the U.S. in 2017 after graduating from the prestigious Escuela Vocacional Hipica jockey school, the same school whose graduates include Hall of Fame rider John Velazquez and champion brothers Irad and Jose Ortiz. Correa spent a year learning while working for veteran horsewoman Patricia Farro at Parx Racing and then kicked off his U.S. riding career late in 2018. Riding at Parx, Penn National, and occasionally Aqueduct, he toiled through the end of last year and the first two months of 2019 with limited success. It was in mid-February when long time agent Mark Mace happened to be watching a race from Parx in which Correa was riding a horse for Juan Vasquez. Mace, who has handled such notables as Ramon Dominguez, Jeremy Rose and Rosie Napravnik and currently works for Carol Cedeno and Alex Cintron, did some research and discovered that while Correa had been on his fair share of mounts, he hadn’t been on many “live horses” that figured to have a chance of contending in races. He contacted the rider and took over the apprentice’s engagements in late February. 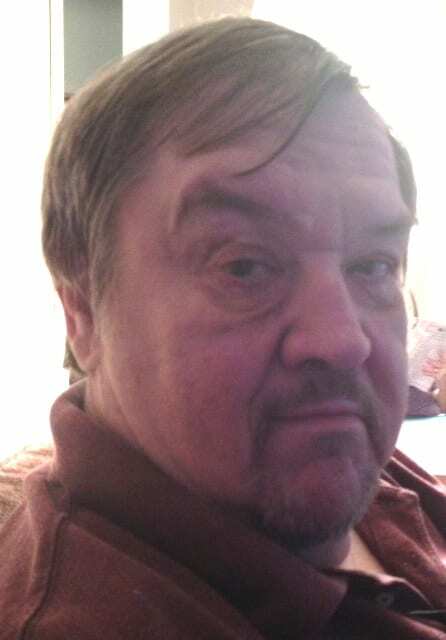 He also brought Correa to Maryland and had him get on horses for a number of outfits, including those of Chuck Lawrence, Kieron Magee, Hamilton “Ham” Smith, Dale Capuano, Mark Reid and others. Correa started showing up regularly in the Laurel Park entries on March 17 and found the winner’s circle there for the first time March 22, when he piloted the Vazquez-trained Midnight Games to victory in a claiming race. The change of tracks seemed to be the spark Correa needed. The apprentice has won with 11 of 41 mounts to date at Laurel. He’s also posted wins at Parx and Penn National, and the bug boy has recorded 27 wins from 150 mounts for a very respectable 18 percent strike rate. The youngster won with four maidens on a single weekend at Laurel and added another maiden winner at Laurel April 5. It seems he has a way with young horses who are also learning. The apprentice also said he appreciates riding over the Laurel Park racing surface. One of the challenges he faces is Maryland’s deep riding colony, and Correa says he’s trying to make the most of being around a number of talented veteran riders.